We take our cell phones with us on all our adventures. Wherever we go we always have them with us. For this reason, our cell phones have to withstand a lot. They are never safe from being dropped or getting scratched. The perfect solution? Create your Huawei P9 custom case for optimal and unique protection! There are many Huawei P9 photo case types you can choose from. 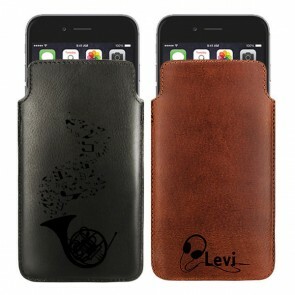 We offer hard cases, wallet cases, leather cases, and many more. Thanks to our user-friendly design module you only need a few minutes to make your own case. Use your favorite photo, add some text, a logo or a colorful filter. The appearance of your new Huawei P9 custom case is entirely up to you! In order to ensure you receive your case as quickly as possible, we produce and ship all orders within 24 hours. What are you waiting for? Start now and design your Huawei P9 photo case! Are you tired of seeing the same boring phone cases on all cell phones? Do you want your phone to look unique instead and protect it at the same time without spending much money? We have the perfect solution for you! 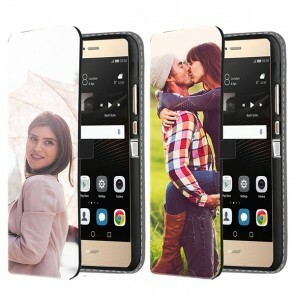 At GoCustomized, you can make your own Huawei P9 custom case in only a few steps! We offer many different Huawei P9 photo case types, so you will be able to choose and design the one that suits your needs the most. Thanks to the design of our custom phone cases all buttons and features of the Huawei P9 remain easily accessible. Designing your own Huawei P9 custom case will give a unique protection that corresponds your personality. You can upload your image from your computer, Facebook or Instagram. Afterwards, you will be able to add an important text, quote or date. 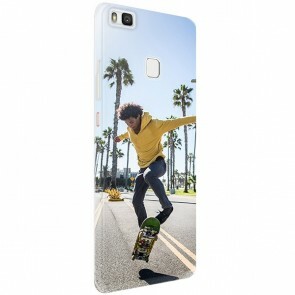 As soon as you place your order, we will make sure to produce your custom phone case using high-quality UV printers with scratch-resistant ink. Customize your Huawei P9 photo case now and stand out from the crowd while keeping your Huawei P9 in great condition for a long time.